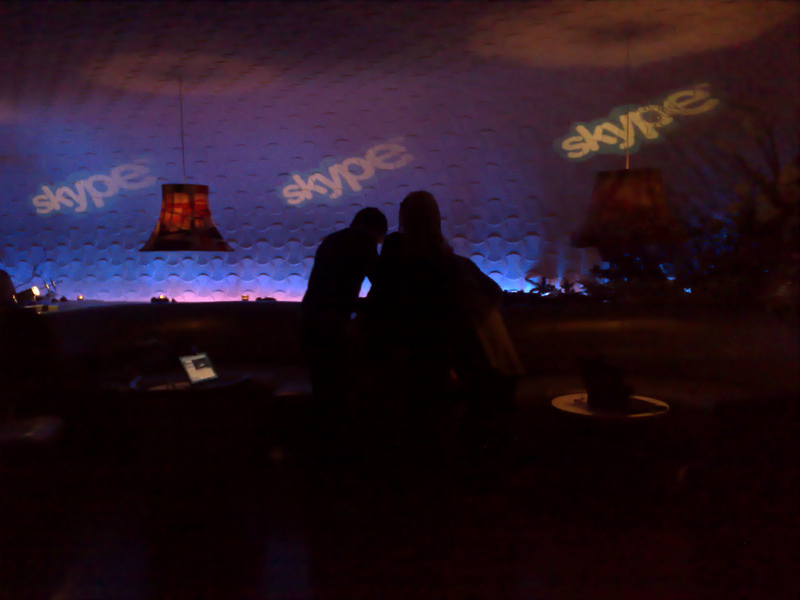 Skype is launching pre-paid cards in Mexico, the Microsoft-owned VoIP giant announced on its blog today. Known as Skype Cards, they will be available at physical retail location across the country, such as El Palacio de Hierro, 7 Eleven, RadioShack, Best Buy, and Extra, among others. Two types of cards will be sold: one for Pay As You Go Skype Credit, and another one for “Unlimited” Calls Subscription, with a particular focus on calls to the United States. As a matter of fact it is pretty clear from Skype’s PR line that the company is targeting the large number of Mexicans who want to keep in touch with relatives abroad, mostly in the US. What’s interesting about this announcement is that Skype is adapting to the Mexican market; as the company points out, “the large majority of the Mexican community does not have credit cards, one of the main payment options required to purchase Skype products online.” In this context, it is essential for foreign companies to take this into account to get access to local customers. If it were to gain significant traction in Mexico, Skype could also have a disruptive impact on the telecommunications sector. As we reported, an OECD study pointed out that Mexicans are blatantly overcharged for phone services due to the country’s highly inefficient and uncompetitive telecommunications market. Yet, Skype’s growth will be limited by the low broadband penetration in the country – at least for the time being.